MariFlex Fire Fighting units are self-contained, extremely compact, light weight and built according to internationally recognized standards. During the years MariFlex specialized itself in building extremely compact and light weight units. 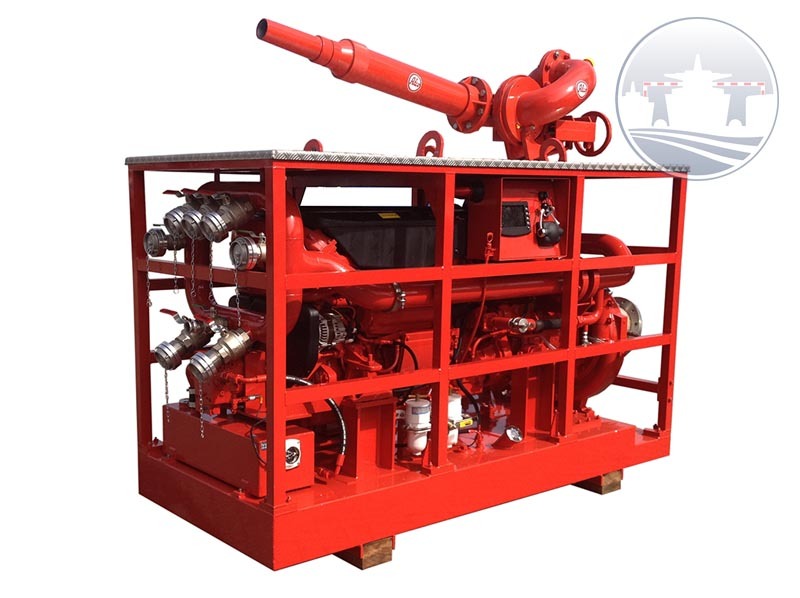 Our portable Fire Fighting unit type FiFi – 750, is no exemption to that standard. 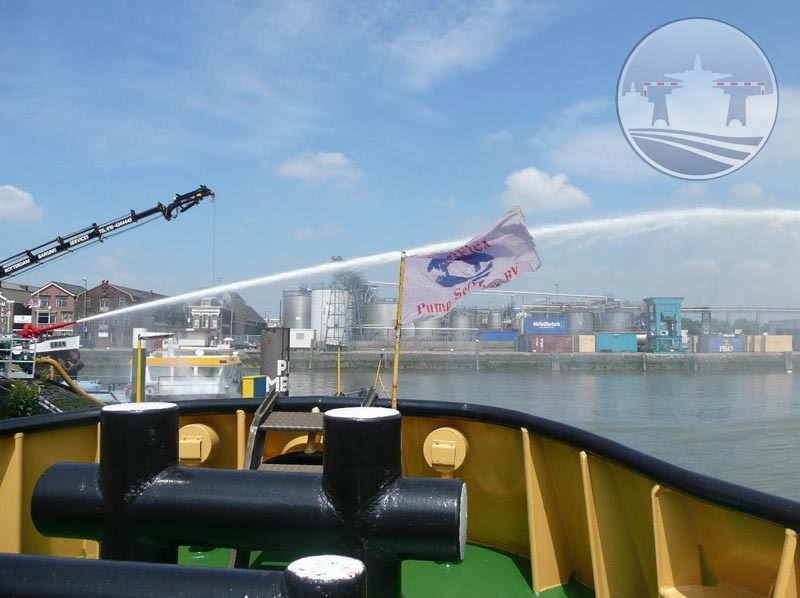 The MariFlex FiFi – 750, capacity 750 m3/hr – 12 bar, throw length 120 mtr is extremely easy to operate and in combination with a MariFlex designed booster unit, no excessive priming time is needed. The unit is operational within seconds, a must in urgency situations! Besides our mobile FiFi – 750 unit, MariFlex can offer total solutions for FiFi I, FiFi II systems and containerized FiFi systems according to customers demand.